Wedding photographers extraordinaires. Artists. Partiers. Dreamers. Seasoned Parents. 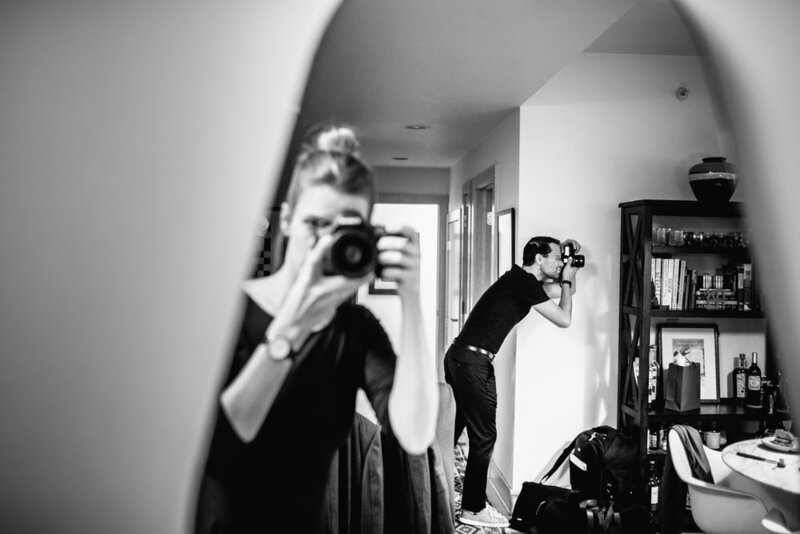 We are Laura and Ben and if our work resonates with how you want to remember your wedding day, please say hey! Such a joyful day to be a part of! 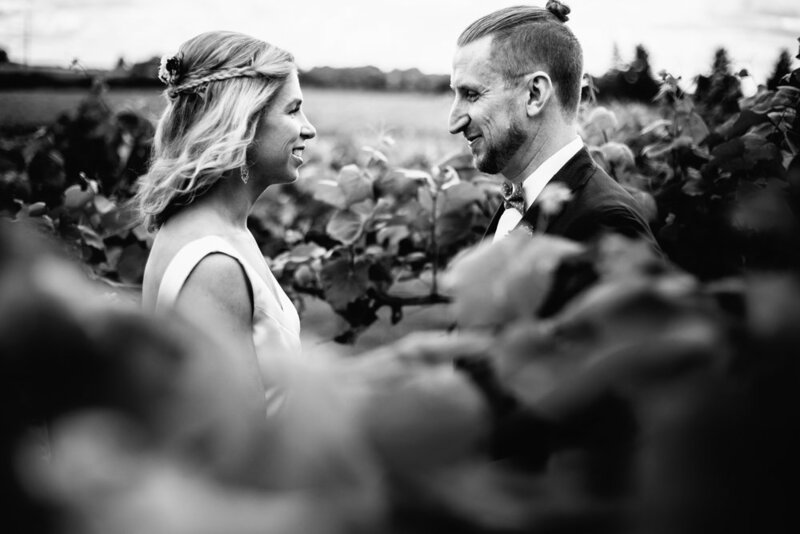 K+J couldn't be happier to start the rest of their lives together in the middle of a vineyard. The celebratory dance party didn't disappoint either. 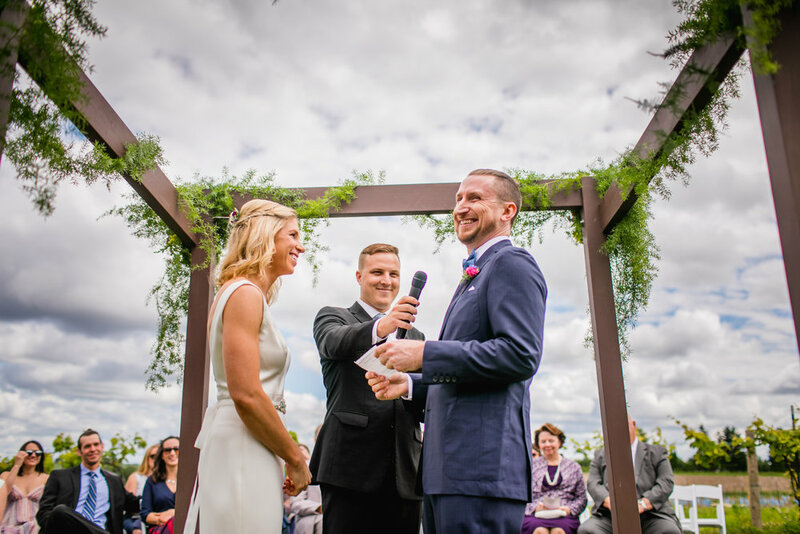 Laura Zastrow Photography slays the wedding photo game in Madison, Wisconsin. (And Milwaukee and Appleton too!) Plus our photographers often photograph weddings in throughout the Midwest as well. Have a look around! If our wedding photography style matches the vision for your day, we'd love to meet you for a drink and chat some more.